Battle for Zendikar is in your local game store now! 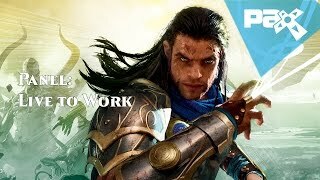 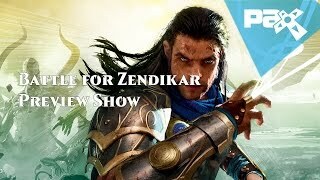 Play Battle for Zendikar in Magic Online now! Congratulations to Seth Manfield, 2015 Magic: The Gathering World Champion! Check out full results and game reports from this year's Championship.